All things local in my small pueblo involve nature, animals and sometimes a great party. When the two are combined it makes for a wonderful evening. 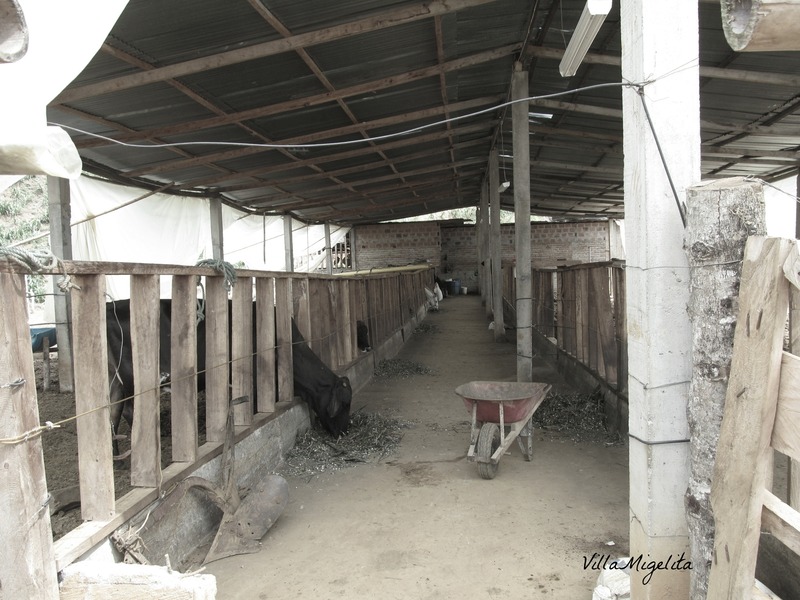 Recently I went to a party at a farm in Palmira, Valle del Cauca. It was a regular farm, nothing special. Kind of run down, but the people who attended were fabulous. The cows were there right where we were dancing. There was an improvised bar, and a lot of lovely local people having a private night out without restraint. My friend’s husband was singing, while guests were doing shots of aquardiente (the famous and very popular drink of Colombia) and whisky. I did a bit of drinking myself, because it is what you do at a fiesta in Colombia. I really had a wonderful time. I can dance very well, and so could he! Then I took a bit of a rest with Monica, her husband is one of the best singers I have ever had the pleasure to listen to. I didn’t have a camera with me, these photos are all from her phone. They might not be the best quality, but they show the spirit of a local evening in Colombia. I always say I will remember times like these when I am 80 years old, while looking back at my life. Colombia where you can have fun and no need for a club or disco! Cannot be more local than this in Colombia! With that I tip my hat to a wonderful evening with friends.